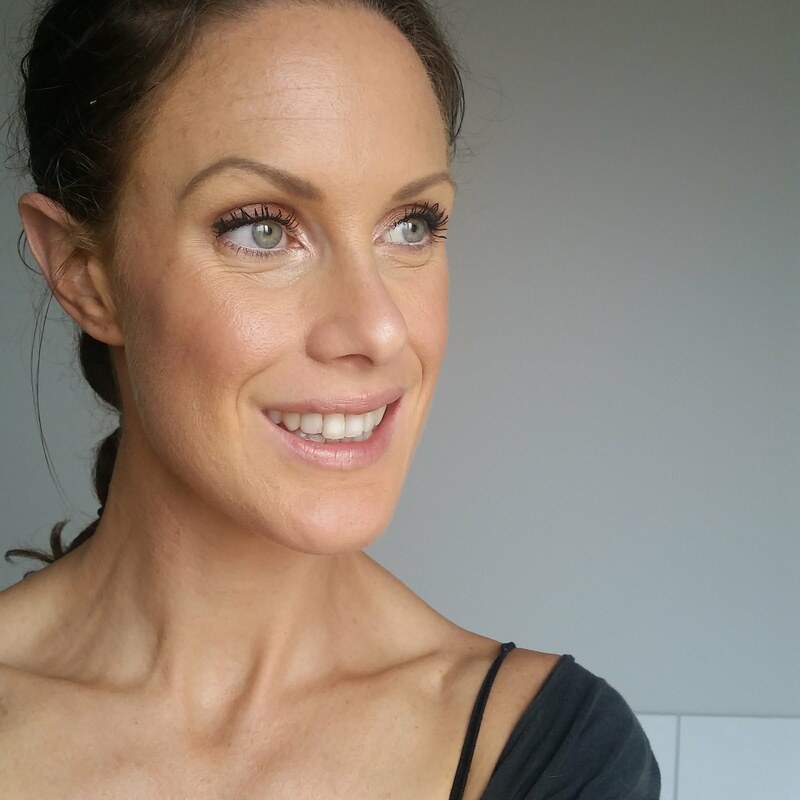 I have been using the Laia Skincare range for a few months now and I have to say there is beauty in simplicity. This brand captivates the essence of ingredients and delivers it in the most divine pure form. I have had the pleasure of experiencing this beautiful combination of the Blossom Hydrosol, Morning Dew and For An Autumn Serum. 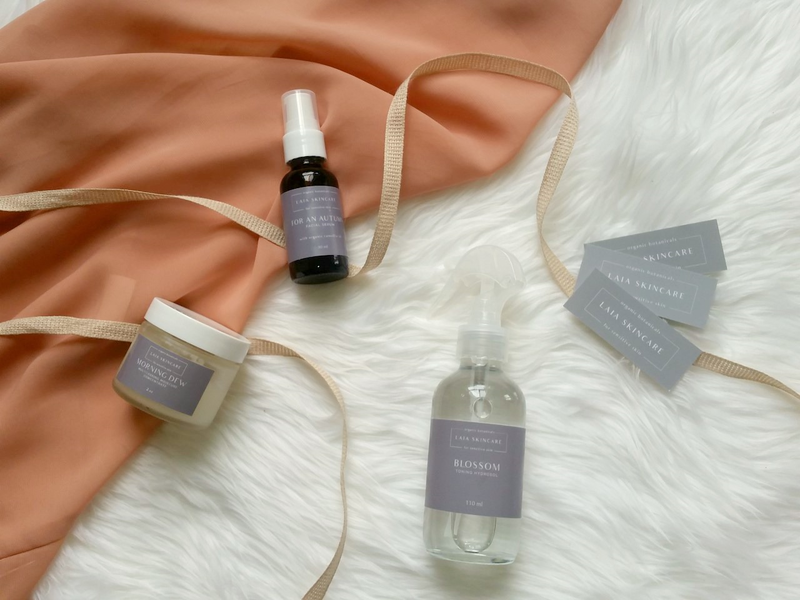 Ellen, the founder of Laia Skincare is such a beautiful and heartfelt woman with so much passion for what she does, it is hard to not love everything green beauty and beyond when speaking with her. She is firmly committed to providing the world with naturally sourced ingredients which considers the planet and saves our skin! And I have to vouch for it, it works incredibly! The care carries beyond just the provision of skincare, you can also receive a complimentary online skin consultation to ensure your skin needs are met with the correct products! How incredible is that! 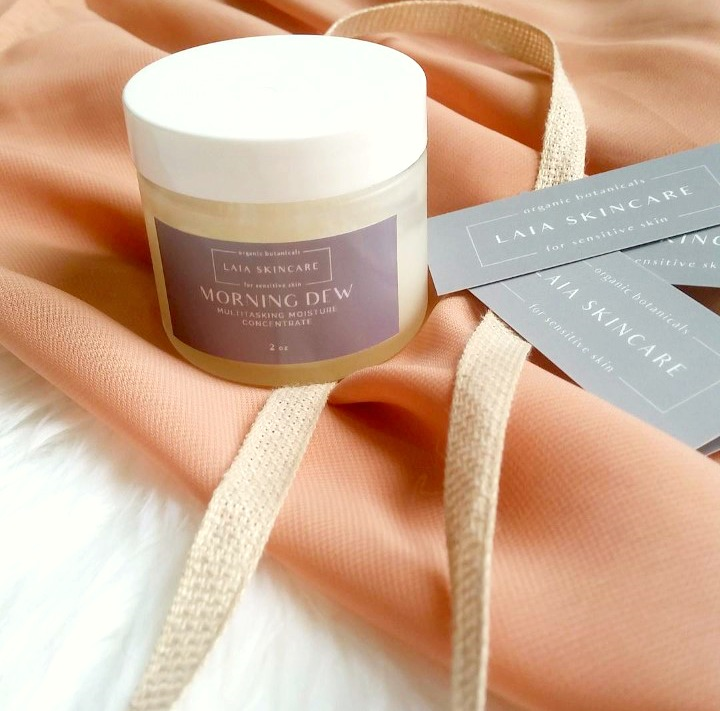 Laia Skincare is not only talented in the formulation of beautiful products but also incredibly ethical, eco friendly and environmentally conscious. Laia is organic, vegan and cruelty free as certified by PETA and Leaping Bunny and is listed under Logical Harmony's Vegan and Cruelty Free brand list. They use 100% organic and undiluted botanical ingredients designed for sensitive skin, although utilized effectively by all skin types, and maintains potency and quality through small batched crafting. 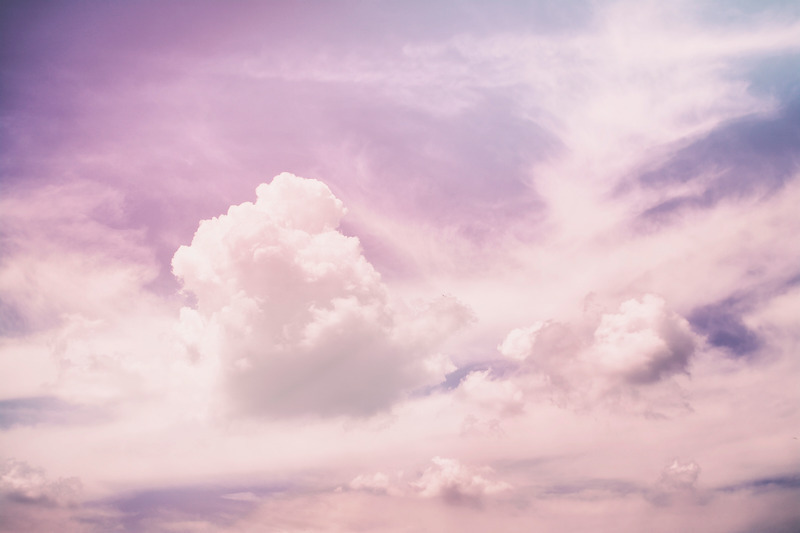 What I love about natural skincare and strive to use are brands who create with unaltered ingredients possessing true healing capacity and the opportunity to work to the best of their ability; the way it should be. 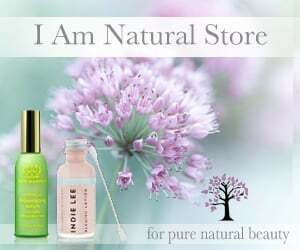 Laia encompasses this and produces some of the most luxurious skincare I've tried, all whilst being true to nature. This toning hydrosol is a dual acting goddess mist - it tones the skin post cleanse but also hydrates as a mist throughout the day! It is gorgeous to say the least. 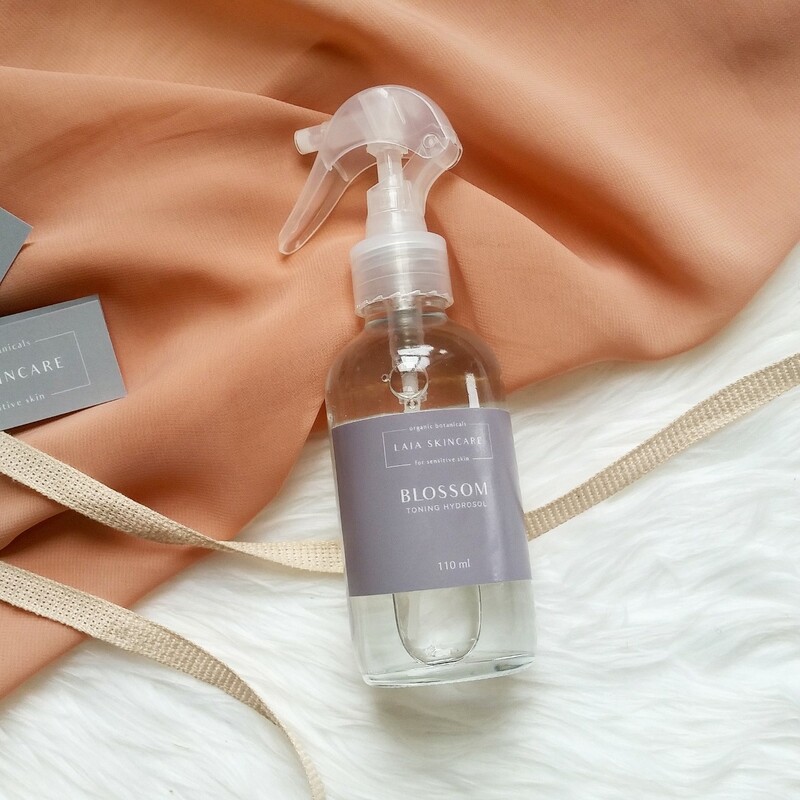 In a beautifully reusable glass spray bottle I am in love with this product. This is the latest addition to the Laia Skincare range and completes the collection. What I do love about this is that it defers from the standard scent ranges of mists and is instead an organic citrus sinesis peel hydrosol. The scent is extracted through gentle botanical steam extraction whereby steam (with carefully monitored temperature) encourages the plant materials to let go of the essential oils, finally condensing them into liquid form through cooling to create the extracts utilized in this product. The subtle scents of citrus in this hydrosol are so soothing yet uplifting, it does exactly as a mist should! Rich in antioxidants and nutrients it offers a soothing, purifying and clarifying effect which is suited perfectly to sensitive skin. My thoughts - it is a fine and even mist with a beautiful hint of citrus making it a true pleasure to use. I find this hydrosol to be one of the more gentle formulas and therefore creates a real ritual where self care feels abundant! This...this is one oil which took me by surprise! It is simplistic and divine in every way. The Morning Dew serves as a multipurpose delicate oil for skin and hair and can double as a cleanser or light oil based make up primer. I adore it! Filled with the simple goodness of organic babassu oil, organic grape seed oil and organic camellia seed oil; this scent free oil is incredibly hydrating, soothing and creates such a vibrance to the skin, I use this in both my morning and evening routines as it elicits such softness while fueling the cells with as much hydration as they can handle, the effect is simply palpable and instantaneous! Babassu oil is one I discovered a little while ago and instantly fell in love with. It is from the Babassu Palm trees in Brazil and oil is extracted from the seed and the flesh is cold pressed to produce a beautiful rich yellow oil. Offering amazing moisturizing properties due to its rich fatty acids content; with lauric acid comprising 50% and the remaining 50% including stearic, myristic, palmitic and oleic acids. All rich in vitamin E and phytosterols, both high in antioxidants and anti inflammatory properties. It is amazing for treating dryness, itching or irritated skin and comprises a beautiful velveteen texture which applies oil based but soaks in to feel like soft velvet! Camellia Oil is a favourite of mine, it is lightweight and derived from green tea, also known as Tea Seed Oil. It is low comedogenic and has huge nutritional power including anti inflammatory, promotes recovery of wounds, anti aging and antimicrobial properties and has exceptionally high oleic acid content which proves it to be an incredible moisturizer! There has been a lot of debate about grapeseed oil due to the common addition of chemicals to cosmetic grapeseed oil to stabilize it. When using products with grapeseed oil, it is important to know where it is sourced and that it is organic. When it is sourced and processed correctly it has great ability to repair skin and is mildly astringent and antiseptic. The flavonoids found in grapeseed oil have an antioxidant content 50 times stronger than that of Vitamin E and C thereby aiding in cellular repair and minimizing free radical damage. 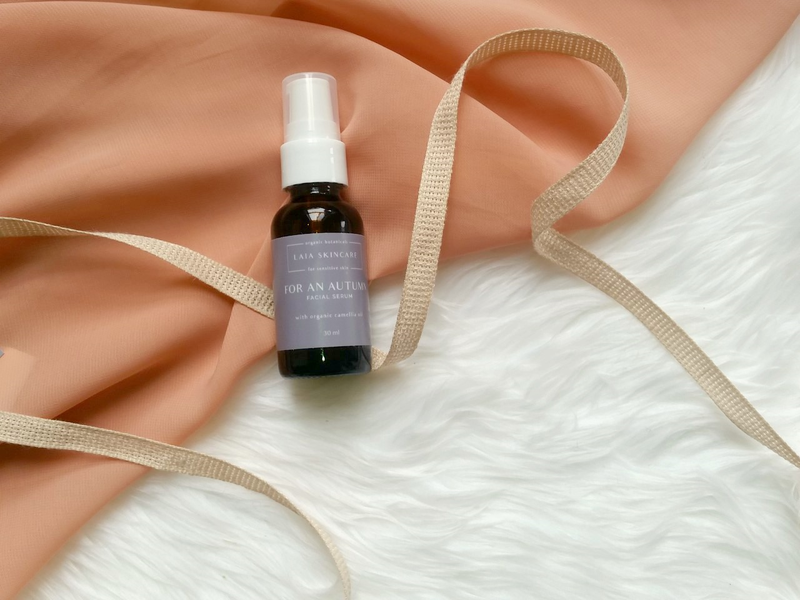 The Morning Dew is one of my top 5 facial oils and is seriously worth trying especially for those who need an extra boost in their skincare regime. For An Autumn is a perfect facial oil for Autumn! Fancy that hey! The consistency is superbly formulated to transition you from Summer towards Winter with a medium based thickness that absorbs beautifully without too much oily residue. The initial application is oily but dries almost velveteen with a soft finish making it perfect for day and night. The ingredients are again simple yet so powerful in their composure. All organic and comprising of Camellia Seed oil, Chia Seed oil and Rosehip Oil. This combination provide a powerhouse of skin nutrition. Chia Seed oil acts in a way that is hugely anti inflammatory, soothing and relieving redness while restoring moisture. It also carries high antioxidant properties for prevention from free radical damage. Rosehip Oil is beautifully feminine specifically chosen for it's ability to restore skin elasticity, repair and rejuvenate the skin through Vitamins C and E and protects the skin through high levels of fatty acids and antioxidants. This combination is truly lovely and is perfect for those who prefer a lighter oil but appreciate the additional hydration that accompanies the use of an oil over a moisturizer. This trio of skincare work wonders to boost and restore radiation in the skin through intense hydration and high antioxidant properties. Combined it aims to provide longevity in the integrity of the skin and prevention from environmental damage. This is all achieved with incredibly high quality, well sourced and eco friendly ingredients. Well done to Laia for providing access to such a well thought out and user friendly skincare range.